Don't cut your art project short! 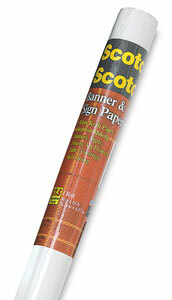 Scotch Banner Paper is perfect for making banners, signs, posters, and other art projects. White. 30" × 15 ft (76 cm × 457 cm).